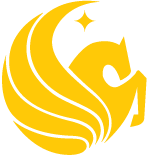 Students should sign up for Orientation as soon as possible after they are admitted to both UCF and the Burnett Honors College, beginning in February. 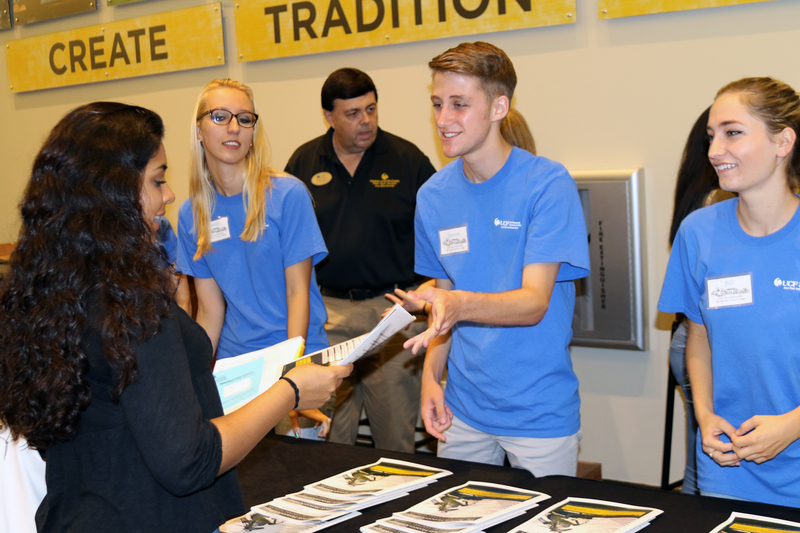 Incoming Honors freshmen are encouraged to attend the orientation session that is designed and reserved specifically for Honors students that usually takes place in early June. Students and parents will have the opportunity to meet Honors staff, learn about Honors requirements and programs, and register for both Honors and non-Honors classes. Honors Orientation Ambassadors are experienced Honors students who serve as co-hosts for this event. Students who are unable to attend Honors Orientation are encouraged to attend one of several other alternate sessions designated for Honors students. During these sessions, students will meet with Honors staff during lunch on Day 1 to learn about Honors requirements and opportunities. 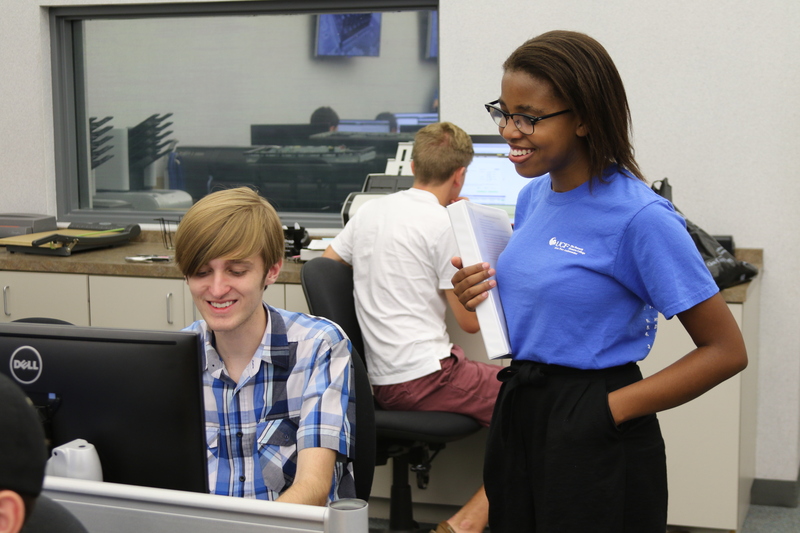 Students will register for classes with Honors staff in the Honors Computer Lab on Day 2. 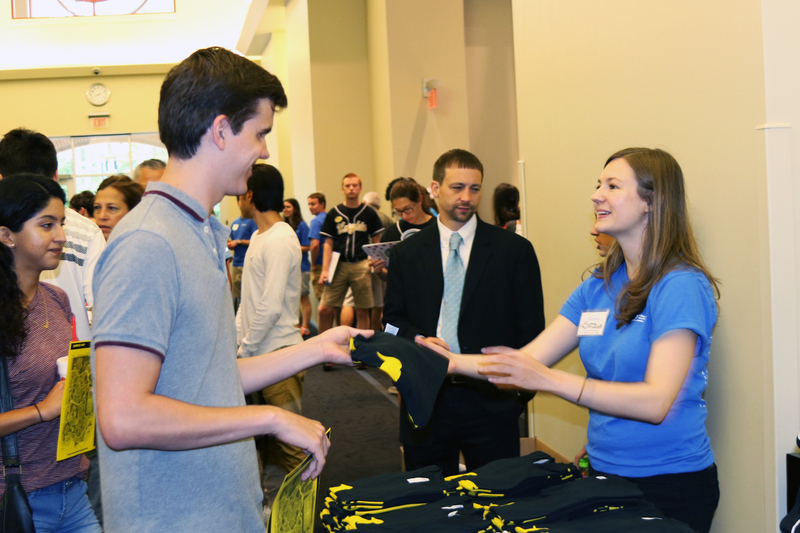 Incoming Honors transfer students should attend a transfer orientation session. They must also schedule an advising appointment with an Honors advisor to discuss Honors requirements and other key pieces of information regarding being an Honors student. Transfer Honors students will be able to register for Honors classes after completing both of these steps.